Christmas Tree Market Blog - CTM at Home: Real ideas. Real budgets. Real life. The Yuletide season calls for unique and wonderful holiday displays. This year, don’t let your creativity go to waste with our exciting photo contest. Submit a snapshot of your decorated tree along with a description of your design, and get a chance to win gift cards from Christmas Tree Market! Join Christmas Tree Market’s Very Merry Tree Quiz! Christmas is a time for merriment and cheer, with Christmas tree decorating as a heartwarming experience for the whole family. But have you ever wondered what kind of Christmas tree you would be based on your personality? Are you a Best Value tree, a Most Realistic tree, or one that’s suited for ornaments? Find out by taking our fun quiz and get a chance to win a brand new artificial Christmas tree! As the holiday season draws closer, it’s a good time to make plans and prepare early to avoid the stress during the Christmas rush. If you’re planning on getting a new tree, now is a great time as ever to start shopping around so you can plan its location and have ample time to decorate it in time for Christmas. In this post, Christmas Tree Market presents some important questions to ask yourself when getting a holiday tree that’s right for you and your home. 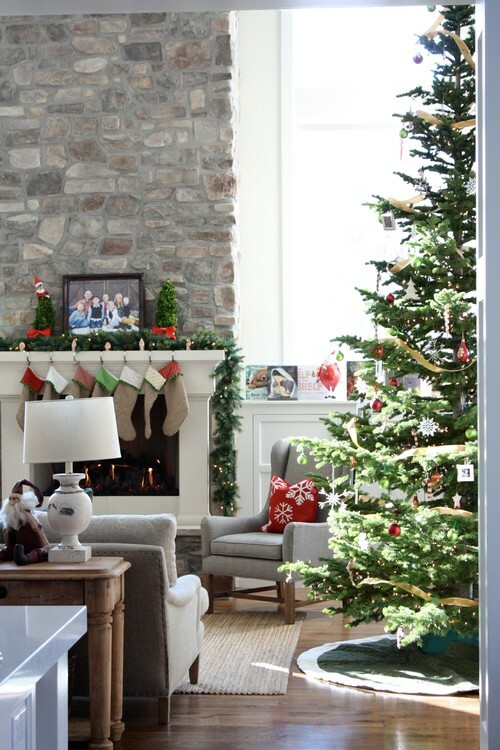 Read on for our quick-and-easy tips on getting the Christmas tree of your dreams. Decorating the Christmas tree with loved ones is such a fun tradition for many families that the holiday season almost wouldn’t be complete without it. 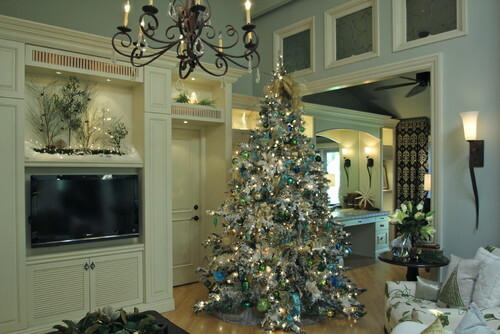 What many don’t know is that a lot of planning goes into making your home décor and your Christmas tree work together. In this post, we show you how you can make the most of the space and décor you have while choosing the ideal location for your holiday centerpiece. Join our Notes of Gratitude Sweepstakes! What’s better than winning a prize? It’s getting a friend to win along with you! Enter our Notes of Gratitude Sweepstakes, where you and a loved one can get a chance to win a pair of $50 Christmas Tree Market Gift Cards!